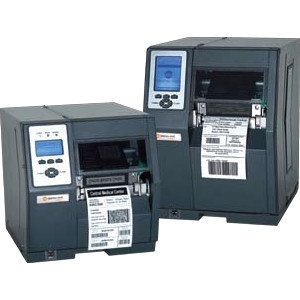 Keep your critical operations running efficiently. 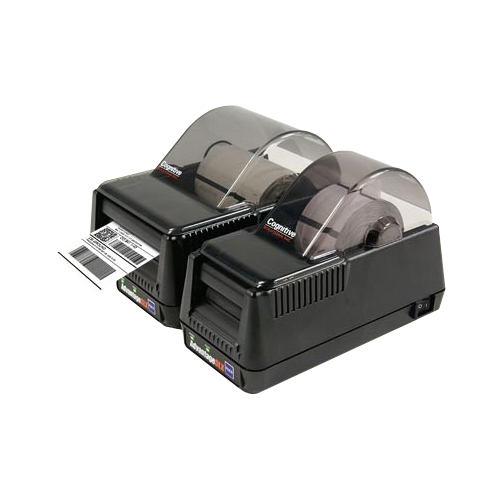 Constructed with an all-metal frame and bi-fold door, ZT400 Series printers deliver advancements in print speed, registration and connectivity as well as additional advanced features. 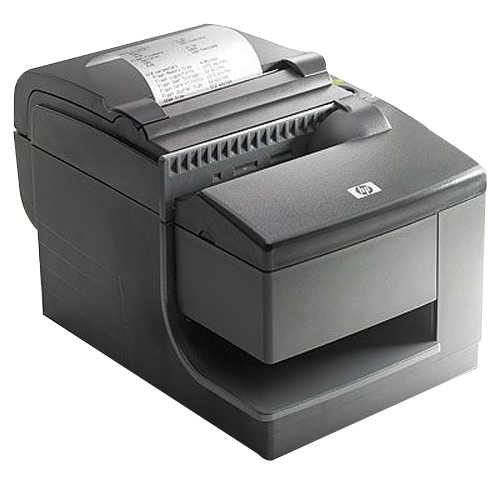 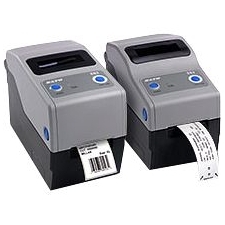 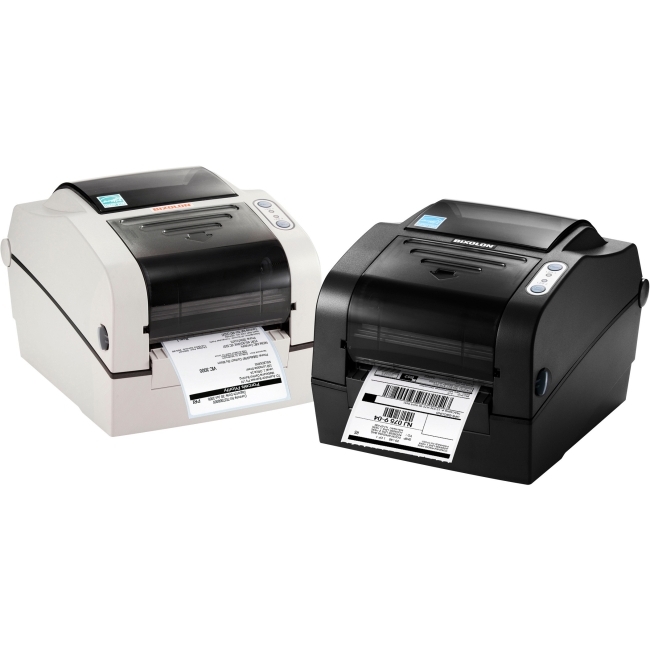 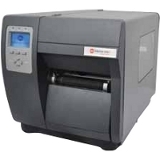 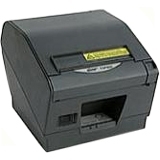 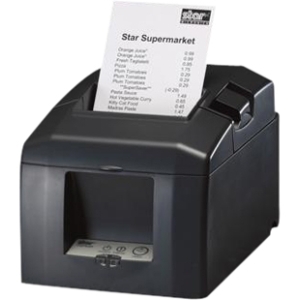 ZT400 printers feature USB, Serial, Ethernet and Bluetooth® connectivity along with expanded RFID capabilities. 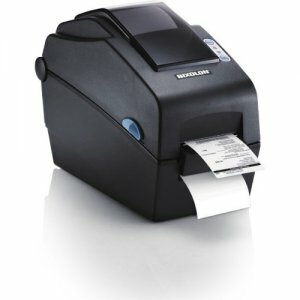 And with Zebra's Link-OS® environment, an innovative operating system, you can easily integrate, manage and maintain these printers from anywhere in the world.